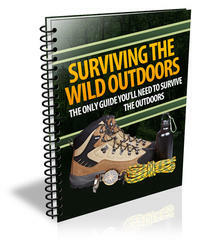 The belay is an important component of the system of raising and lowering persons who are ill or injured. 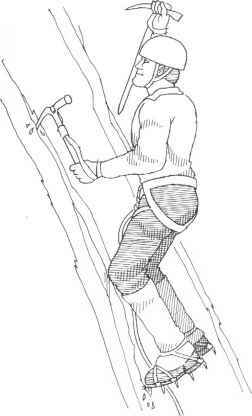 Whenever possible, the person being moved should be on a belay that is independent of the mechanism that is being used for raising or lowering (fig. 17-2). With this independent belay, the victim is safeguarded in case of any disaster to the raising/lowering system, such as failure of the main anchor, rockfall damage to the rope, loss of the lowering brake or of the raising pulley, or injury to anyone operating the system. 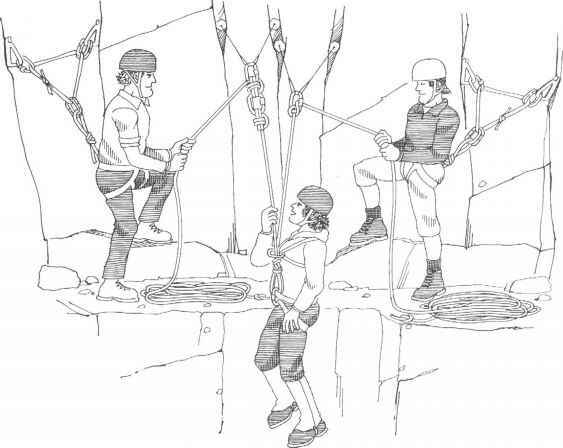 The belay anchor, independent of the main system anchor, should be constructed of multiple self-equalizing placements. in this chapter) if two or more ropes must be tied together for lowering.